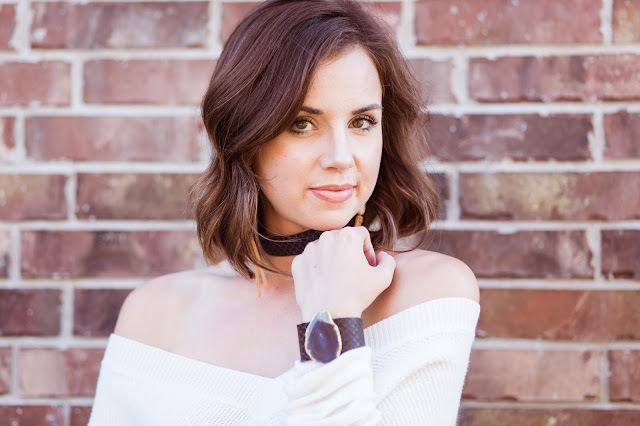 I'm so excited to be collaborating with my dear friend, All Things Blush aka Rachel. The blogging world brought us together and it's been such a treat getting to know her and connect through something we are both so passionate about! Rachel is a hairstylist in the College Station area, she actually is the one that chopped mine off! She is fabulous and loves what she does. Because she's a certified cosmetologist, hair is her speciality. Although she has a blog, You Tube is her favorite so go check her channel out! All the fabulous videos are on her blog so everything you'll want to see is through the link above! Rachel loves fashion and beauty and decide her passion should be shared with the world. The thing about our blogs is that although we both love fashion and beauty, we both have different styles! We each bring our own perspectives on fashion and beauty that are fresh and fun! That's what makes working together so exciting! 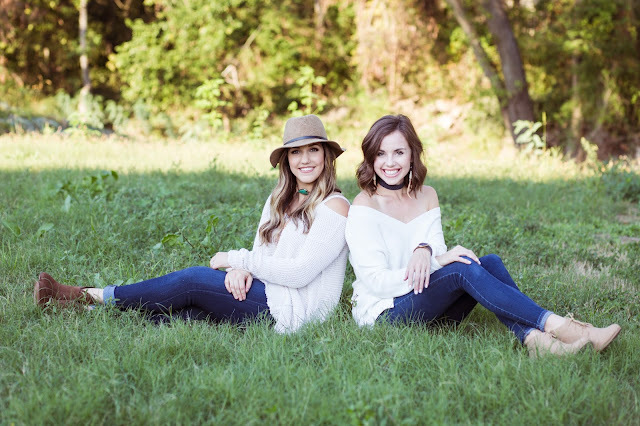 We challenge and encourage each other on this crazy blog journey! This photoshoot was such a blast! 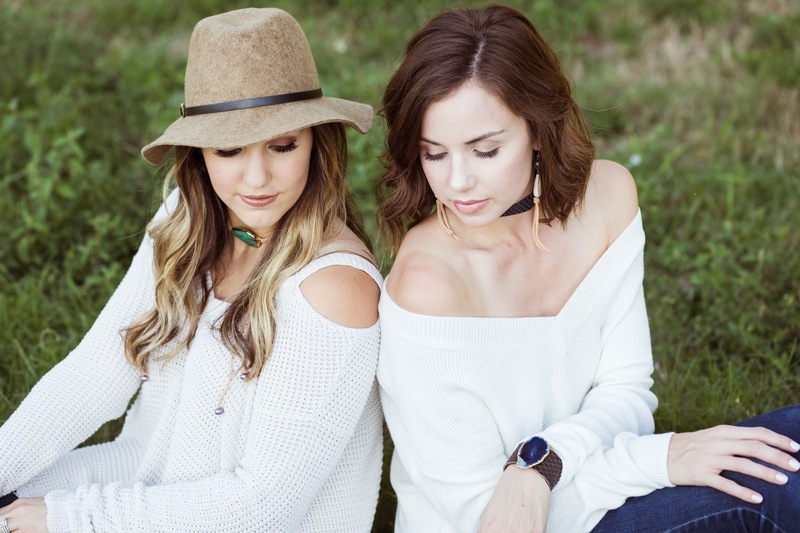 Another exciting aspect of our collaboration was partnering with Simple Southern Style (SSS). 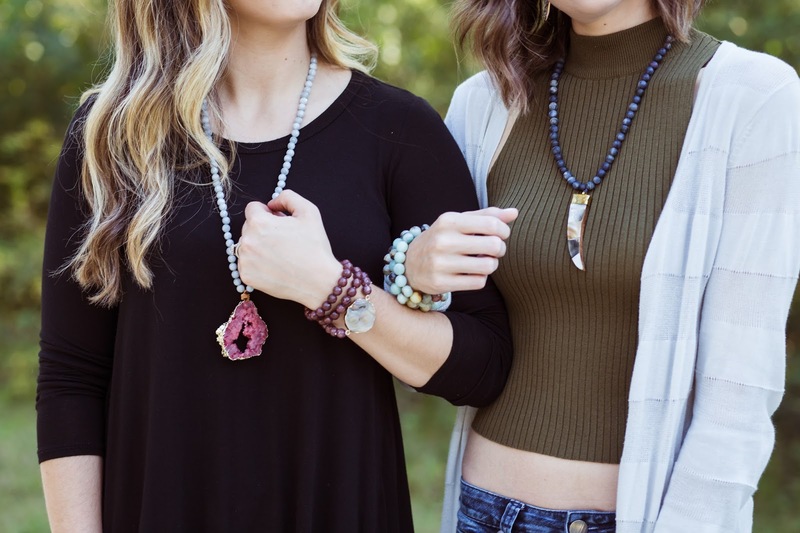 A handmade boho chic style jewelry that is absolutely beautiful! 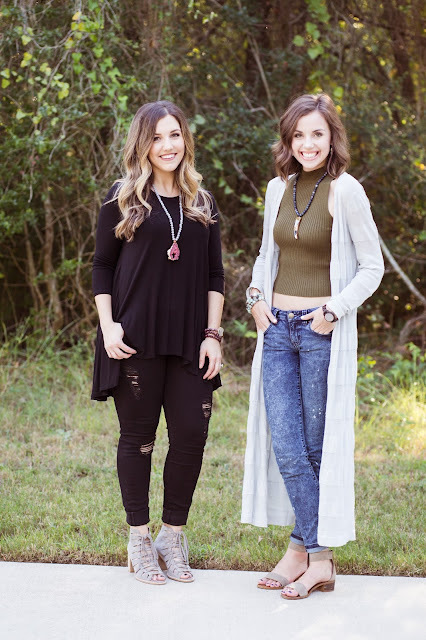 Two sister in laws in the College Station area decided one day they would create uniquely crafted pieces that are each a little different and compliment all different styles! SSS has graciously decided to giveaway a $50 gift certificate to her shop!! The details to enter are below! The giveaway ends on Wednesday November 9th at 11:59 CST. Love these photos! Gorgeous, so glad yall are collaborating! Love love love these pieces! Love the Tyler bracelet and necklace.